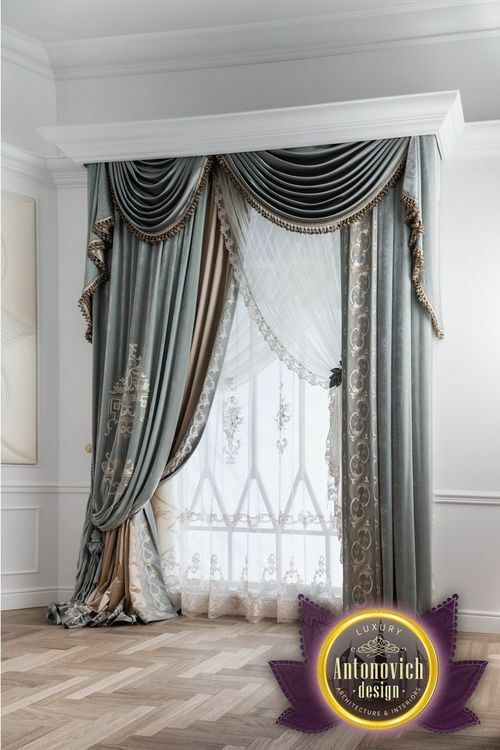 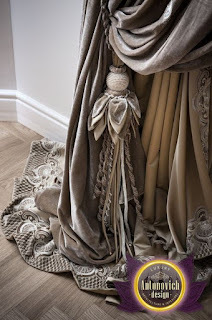 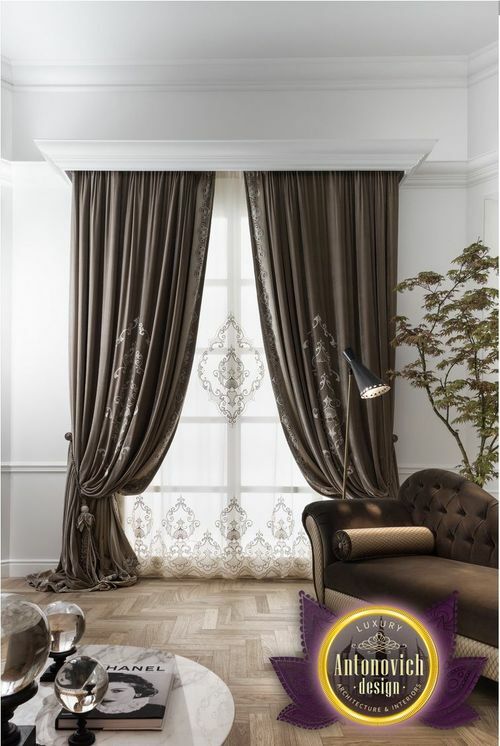 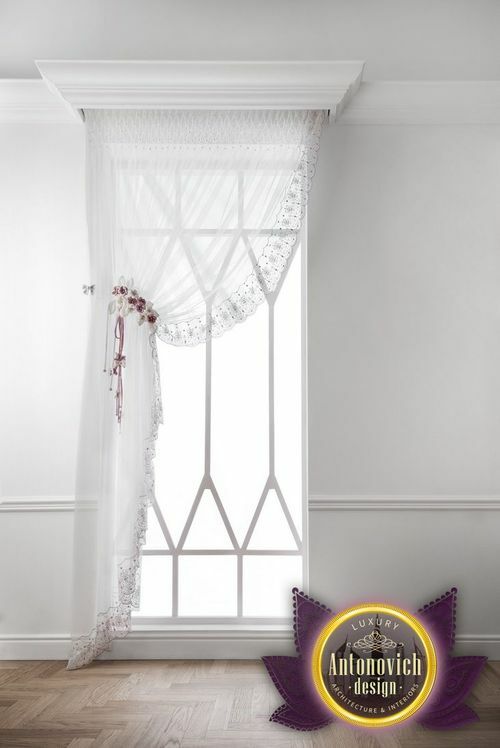 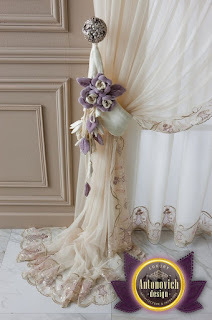 Luxury curtains is the final touch in creating interiors. 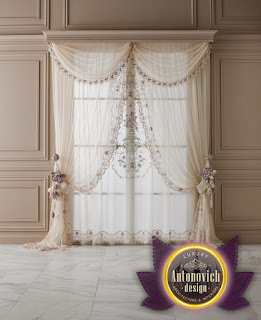 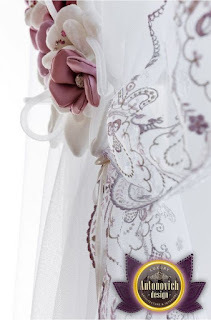 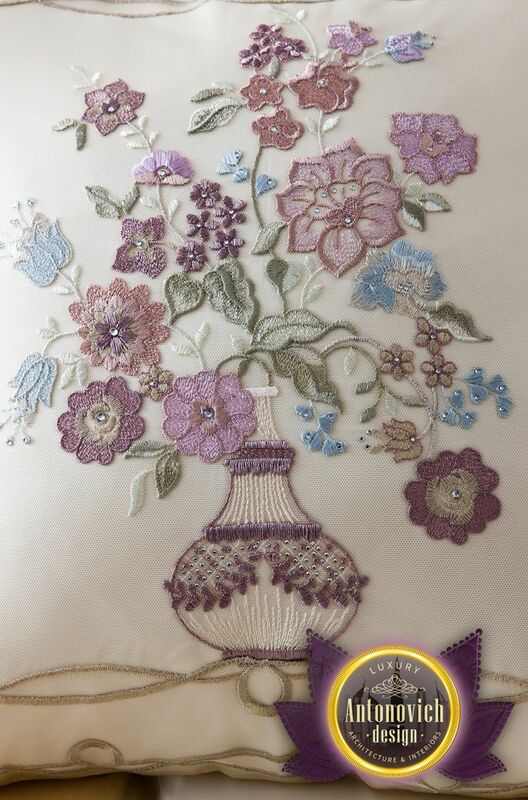 Luxury Antonovich Design Studio offers best solutions of textile design. 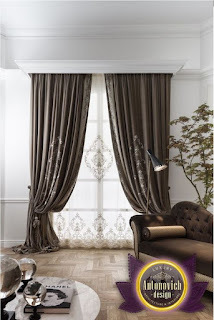 We work with the best brands and the excellent quality of the implementation.